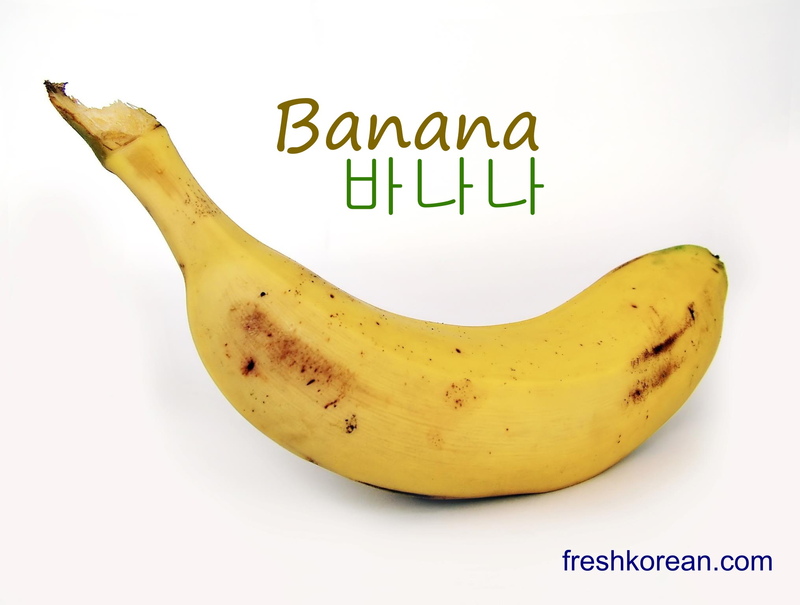 Hooray it’s Friday and here is your Friday Fresh Korean Word of the Day. 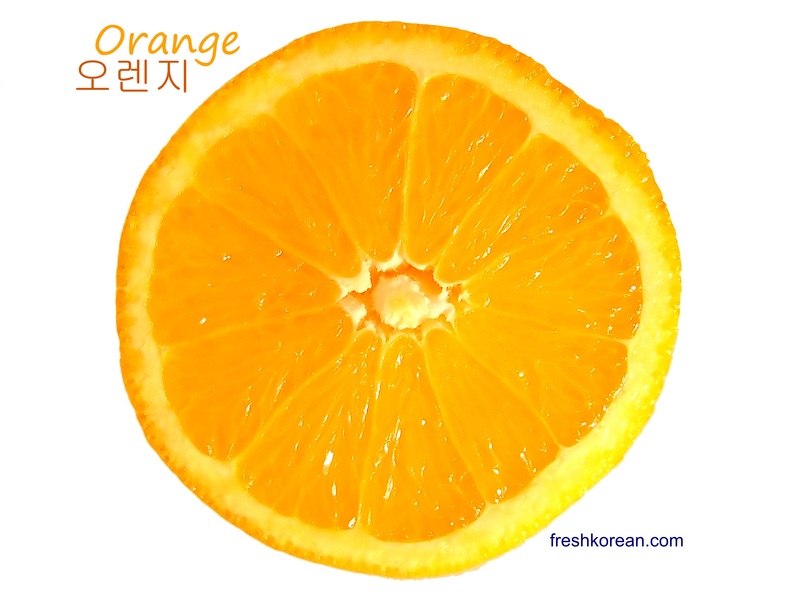 Today’s word is the final word of fruit week and it is Orange or 오렌지. Sometimes you might see and hear an Orange called 귤 which although can mean Orange is it more likely to be “Tangerine”. Thank you for your support and interest this week and we all hope you have a nice and relaxing weekend. Well sadly its that time of the week again, Monday! 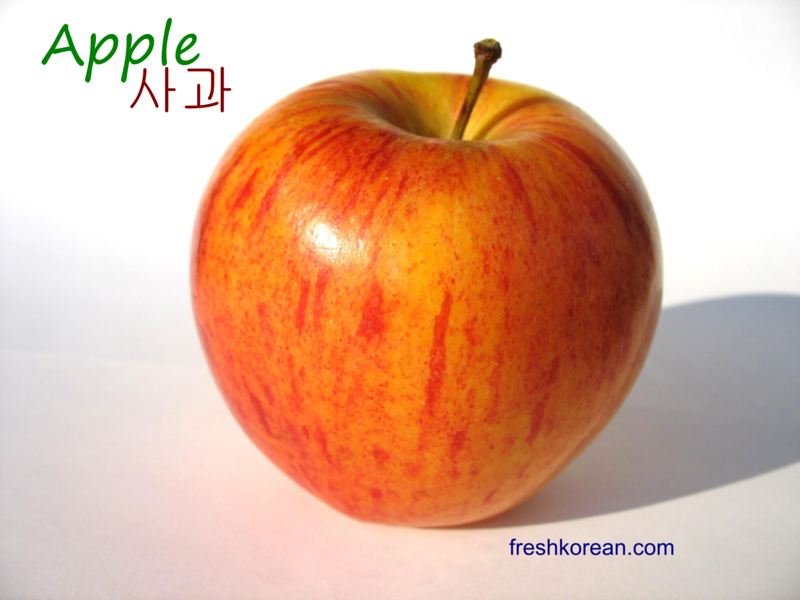 However the news is that it is also the start of new Fresh Korean Word of the Day topic. 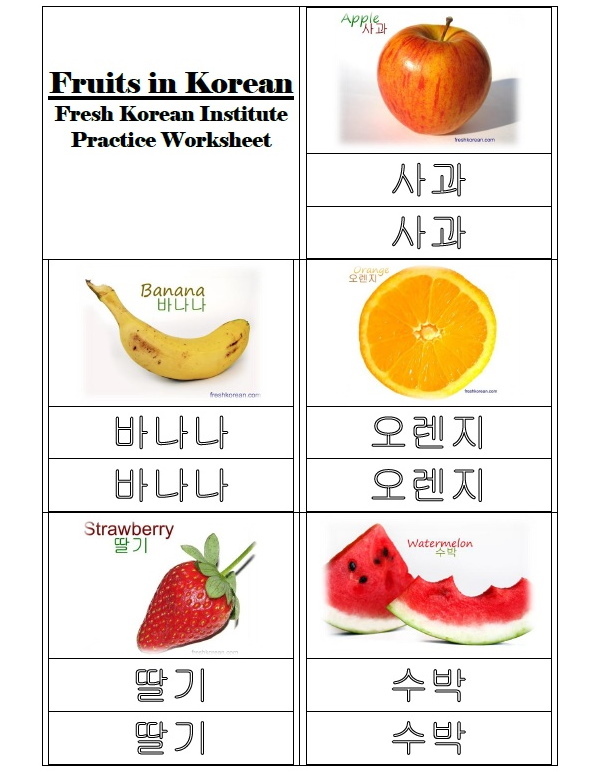 This week we will look at different Fruits. 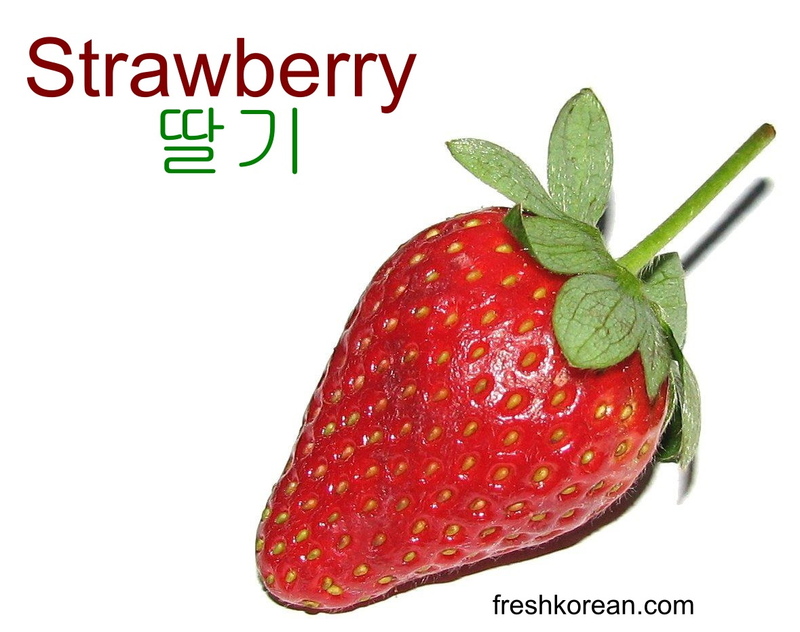 To start with we have gone for Strawberry or 딸기. The strawberry season happens at the end of spring here in Korea so sadly we’ve got a while to wait until cheap Strawberry arrive again. Thank you for your time today and if you have any questions please let us know.